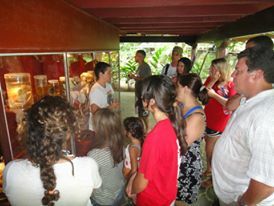 The Jaguar Rescue Center "La Ceiba" shelters a broad variety of animals that are found in the South Caribbean area of Puerto Viejo. During your visit you will learn about the animals and you will be able to experience contact with monkeys, sloths, raccoons, anteaters, reptiles, amphibians and different kind of birds. It is a unique experience to get a sneak-peak into Costa Rica’s wildlife. 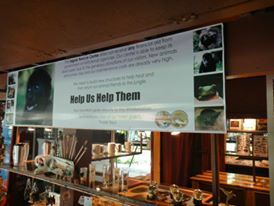 By visiting the Jaguar Rescue Center, your donation will go directly to the conservation of Puerto Viejo’s rain forest. 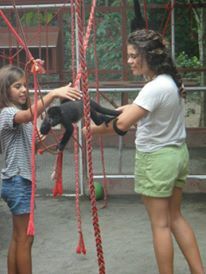 You can also volunteer at this Rescue Center! Tours are offered in the center from Monday through Saturday at 9:30 am and 11:30 am. La Jungla de Panama is a rescue center for at-risk animals, to rehabilitate and reintroduce them into areas where they can thrive. 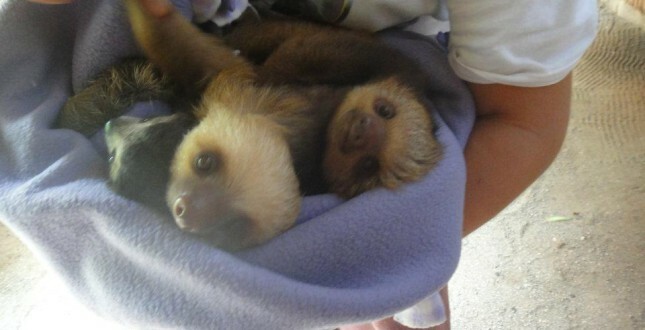 There they will be free of conflict with unnatural forces such as loss of habitat by land development. The mission of this center is to serve the beautiful natural environment of Panama by educating and encouraging people to cherish all species of animals, to observe nature with wonder and appreciation and to protect our environment. 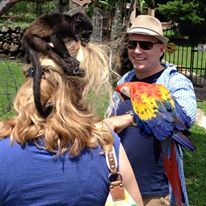 On a tour you will enter the animals’ premises to see where they live and play, as well as interact with monkeys, raccoons, parrots, turtles and snakes. You can also volunteer and stay at this place!